June 19, 2012 – Murphy & King, P.C. 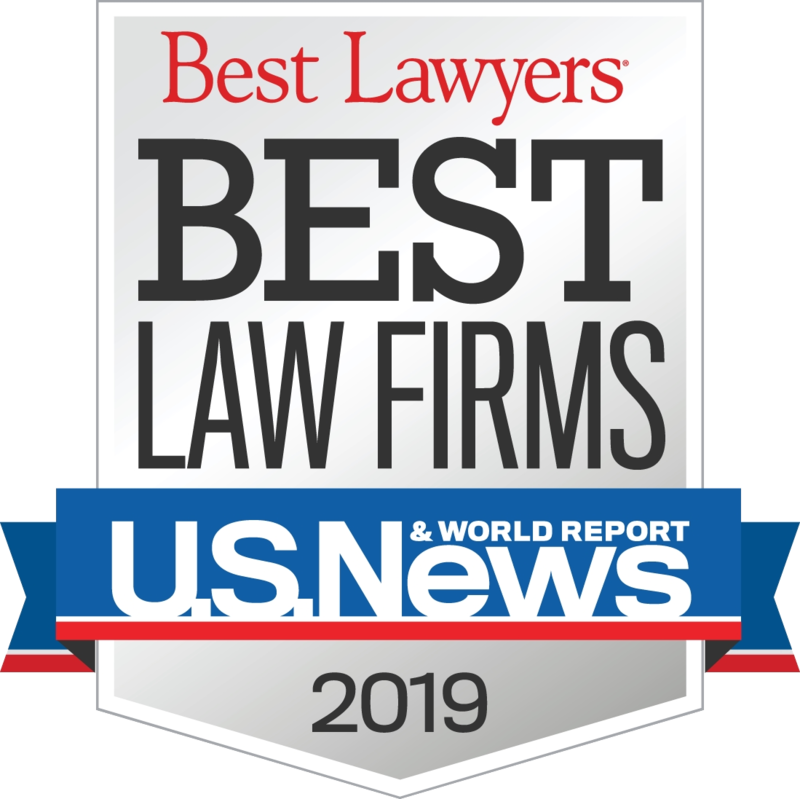 announced today that for the 6th consecutive year, it has received high accolades from Chambers and Partners USA for the firm’s consistent success and expertise in the bankruptcy and general commercial litigation arenas. The recognition cites the firm’s experience working in a wide range of industries and its ability to take on tough cases with a track record of producing desired outcomes. Murphy & King ranked in the Top Tier for its Bankruptcy and Restructuring practice, joining four of the largest law firms in Boston. Chambers highlighted the firm’s “formidable reputation as one of the strongest debtor-side practices in the state,” and recognized Murphy & King for its first-rate approach to advising clients in both adversarial insolvency proceedings and out-of-court workouts. Andrew Lizotte, who has extensive experience representing different factions in bankruptcy proceedings, was hailed as a highly regarded practitioner, maintaining an active body of work advising operating Chapter 11 businesses and creditors’ committees on workout negotiations and bankruptcy alternatives. In the general commercial litigation arena, Murphy & King was noted for providing cutting-edge advice on a variety of contentious matters, from securities litigation and government investigations to disputes relating to M&A, IP, public law, fiduciary duty, professional liability and employment.